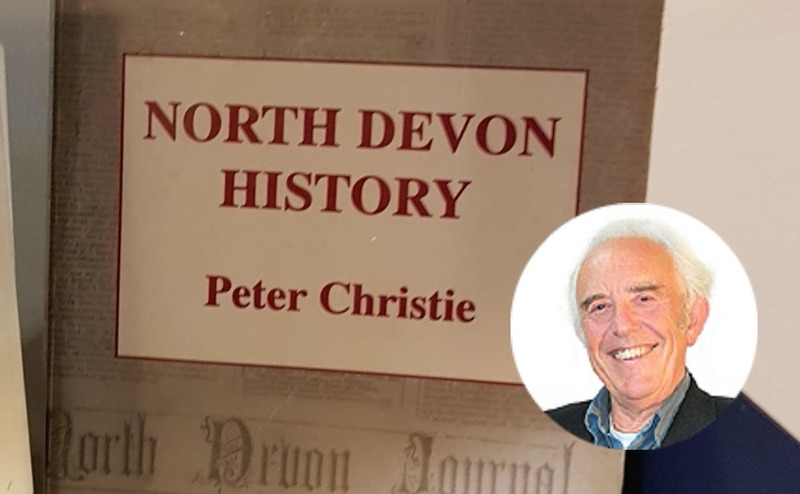 In this episode of A Window On North Devon we talk to Peter Christie one of North Devon's prominent historians who has written 32 books on the local area and for many years he has had a regular column in the North Devon Journal and other local newspapers. Peter is a local councillor who has also been the mayor of Bideford twice. 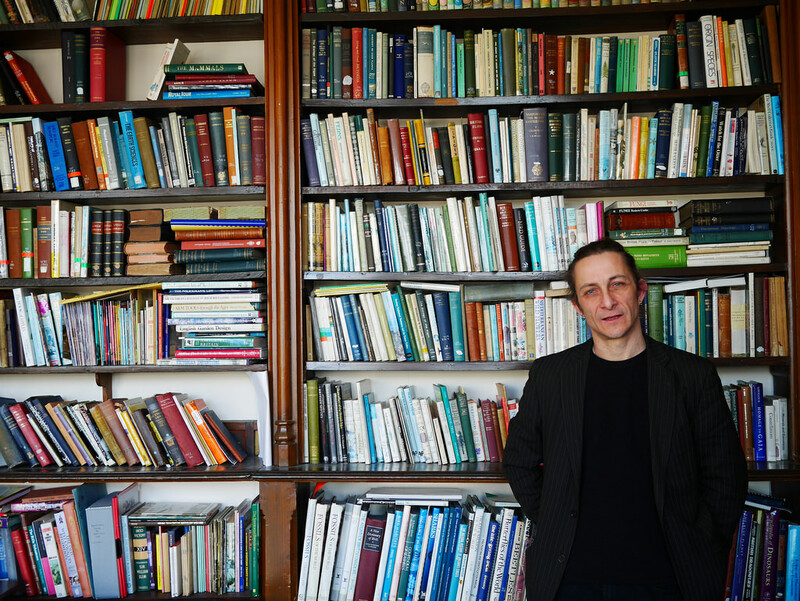 Many people know him as a lecturer of Geography at Petroc/North Devon college. During our chat, we talk to him about his time at North Devon College/Petroc and his role as a councillor and mayor of Bideford. We like to keep our customers and friends in the know about news, offers and of course our latest podcasts. To make sure you’re kept in the loop sign up to our newsletter. Developed by Gold Coast Media.